Call Us at (307) 682-4664 or get directions to our office. Call us at (307) 682-4664 to schedule your appointment/consultation today! As specialists in women’s health, we provide an expert level of care that goes well beyond a general practitioner. At Associates in Women’s Health, we are committed to providing you with a lifetime of medical care to meet your changing needs. From contraception to pregnancy care (obstetrics), to cancer screening and treatment for a variety of gynecologic problems, to menopause and beyond, our goal is to give you the kind of personalized OB/GYN care you desire in a comfortable and intimate setting. To achieve this, we employ the latest in state-of-the-art technology and the most up-to-date medical recommendations combined with the kind of attention to detail that a small practice can provide. Schedule your appointment with Dr. Jones today! Call to book an OBGYN appointment! 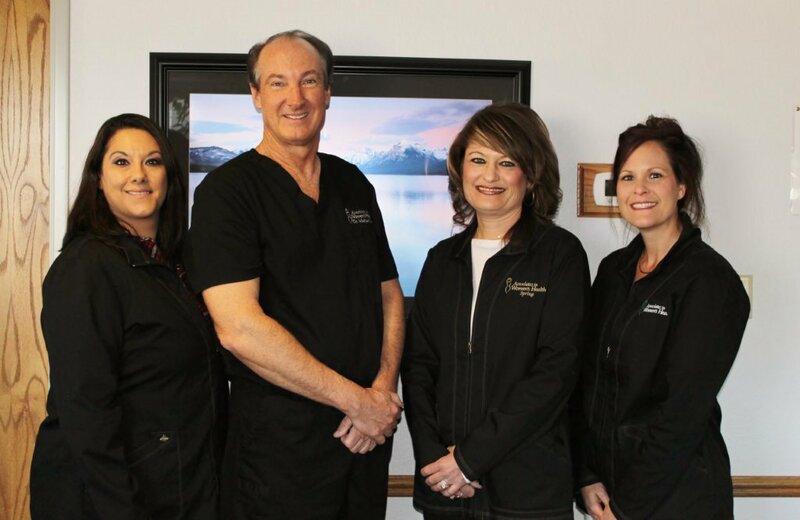 Call (307) 682-4664 to schedule an appointment or consultation.